Mykonos has many wonderful places to stay or to visit and a lot of interesting things to do. 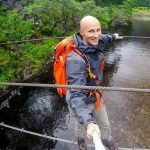 In order to make the best out of your vacation to the island you need to organize your trip and choose the ones that are most suitable for you. Here is a short list of Mykonos highlights to help you decide which places would be ideal for you to visit. Mykonos has some of the most luxurious accommodation you can ever stay at. If you can afford it, staying at a five star hotel or a Villa in Mykonos will make your vacations dreamlike. Belvedere Hotel is located at the heart of Chora and is a member of the Leading Hotels of the World. Its recreation areas include the Six Senses high quality Spa, the famous Japanese chef Nobu Matsuhisa’s Restaurant, a second restaurant with local cuisine, bars, infinity swimming pools, a private dock and a wine cellar with a long list of finest wines and champagnes. Many of its rooms and suites have their own private pool and Jaccuzzi. 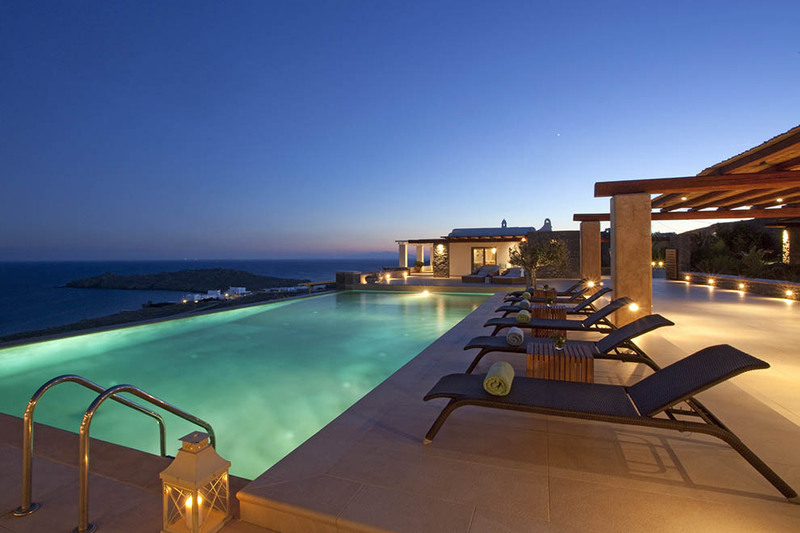 Cavo Tagoo Mykonos is situated on a hillside right outside Chora. It offers rooms, suites and villas decorated with a minimal chic style and panoramic views to the sea, the city and Delos. Its facilities include restaurants, bars, pools and a lavish spa with indoor pool. Bill & Coo Suites and Lounge is a five star boutique hotel on the sandy beach of Megali Ammos, not far from Mykonos City. It has only 32 suites, all designed to offer maximum comfort and luxury to its guests. Its fine dining restaurant is one of the best ones on the island, offering tasteful Mediterranean dishes. Mykonos Luxury Villas can be found anywhere in Mykonos and precious privacy and lots of indoor and outdoor space. They are the top choice for celebrities and VIPs and they often are used for wild private parties. Nammos all day resort and night club at the famous Psarou beach, with an outdoor restaurant and a great champagne list. Scorpios at the end of Paraga beach, with a lot of facilities and a philosophy that concentrates on relaxation and meditation. Principote at the relaxing Panormos beach, a seafront day resort with a restaurant, beach bars, pools and a boutique. Jackie O’ beach club and restaurant on the most famous party beach of the island – Super Paradise beach. You may already have heard that in Mykonos you can find some of the best restaurants with a big variety of menus. The number is huge but here is a short list with the top ones. Kikis Tavern is a traditional seaside restaurant on Agios Sostis beach, offering delicious local dishes, all cooked on an outdoor charcoal grill. Usually there is a long waiting queue and you can’t make a reservation as there is no electricity or telephone at Kikis. 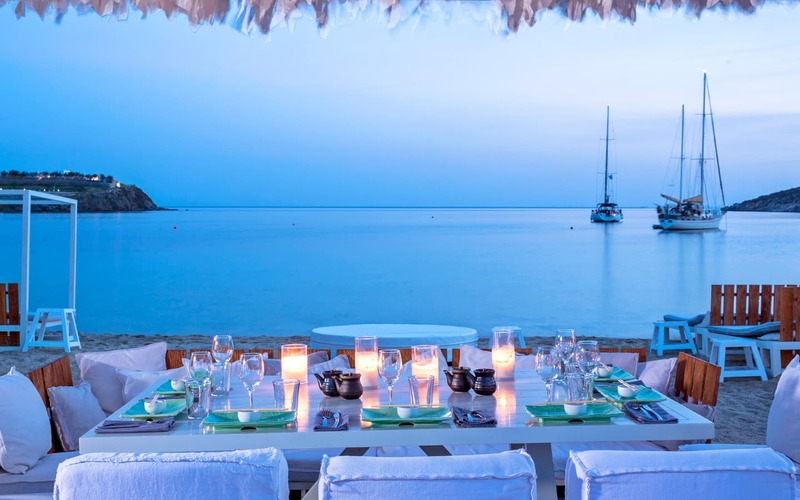 Nobu at Belvedere hotel in Mykonos Town is owned by the famous chef Nobu Matsuhisa. It offers the chef’s special Japanese creations and additionally some fresh fish gourmet dishes. Koursaros, meaning “pirate” in Greek, is located at the center of Chora and decorated as a luxury boat. It serves fresh fish and seafood, sushi and Mediterranean dishes. Remezzo near the Old Port is one of the most historic places of Mykonos as it opened in 1967. Today it has been renovated but continues to attract VIPs and to offer tasty local and Mediterranean cuisine. If you enjoy shopping, Mykonos will be a paradise for you. You will find many well-known brands here, art galleries and designers jewel stores. In Rarity Gallery you will find some excellent pieces of art, at Victoria Secret store you will renew your (or your partner’s) underwear wardrobe and in Chopard boutique you will see some of the finest and most expensive jewelry. ← Which airports in the UK have the most expensive parking?